The Japanese influencer-related company called Extravaganza Patron is a sharing economy platform for influencers around the world. 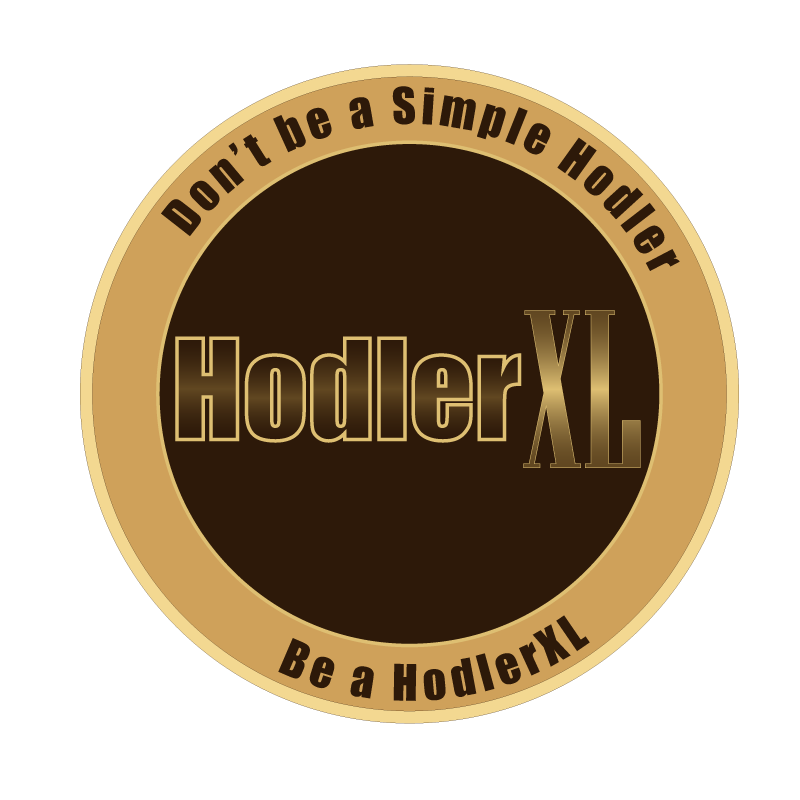 It will initiate a premium ICO sale. The mission of Extravaganza is to lead the Japanese IT industry through the establishment of the presence in the holy land of IT which is the Silicon Valley. It engages in software development that relates to the ICO marketing support and influencers. Because of Japan’s successful promotion of KICKICO, the company started an ICO marketing support business in Japan. Extravaganza supported top-class ICO projects with clients that include CRYPTO 20, TraDove, and Pundi X.
David Cohen, one of the founders of IOTA and the IOTA Foundation, as well as the founder of Coinhills, Francisco Jo joined the PATRON-ICO team. Francisco Jo was the advisor in a lot of successful ICO projects. Aside from this, Extravaganza also got invited to speak at the most prominent event in blockchain which is the Dubai International Blockchain Summit that happened last January 8, 2018. Extravaganza was one of the 35 companies they invited to speak at the event. To take care of personnel costs that associates with the complex infrastructure platforms like DApp, PATRON app as well as the costs of media, advertisements, and acquisition of resources to create the leading service in the market of global influencers. Expenses needed to secure midsize offices for future marketers, inflators, influencers, and engineers. It will include lecture rooms, working space, and YouTube video studios. 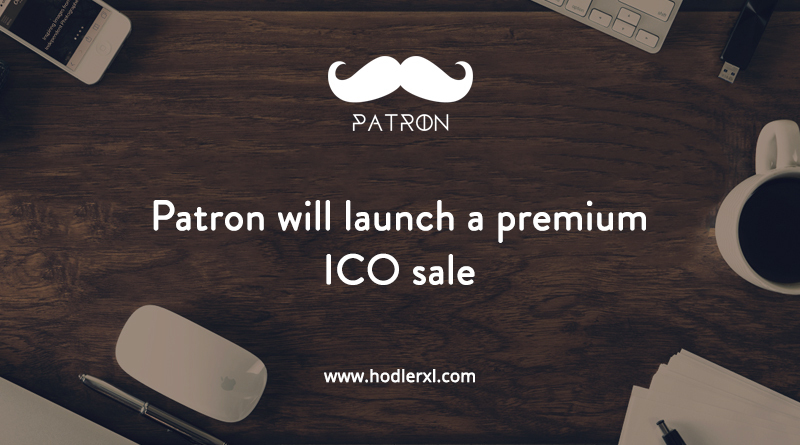 Patron is issuing the open-source cryptocurrency called PATRON COIN (PAT). It is the standard currency within the PATRON service area that is the basis of PATRON’s use of various services. They will introduce PAT into the public Ethereum blockchain as the ERC20 token. The influencer may be an Instagrammer, blogger or YouTuber. That person may have a strong influence and be the voice on social media. Since 2013, we have been promoting influencer marketing which is longer than anyone in Japan. We acted as the leading influencer in Japan for the expansion of the value and presence of the influencers. In the past four years, we were able to accumulate marketing skills and used social media and influencers to attract customers and sell. Aside from that, we are working on our ability to be able to develop great products. Through the realization and development of influencer services that use the blockchain technology from sharing economies, we start with the Japanese influencers so we can create a platform where the world’s influencers will gather. We may be a small but dedicated Japanese team that strives to achieve dramatic results on the world stage and leap forward. Personal connections, knowledge and academic background may no longer matter. With just a smartphone, internet connection and social media, any person can make their dreams become a reality. With Patron, we are aiming to deliver inspiration, courage, and love to all of the children around the world. The mission of Extravaganza is to lead the Japanese IT industry through showing their presence in the Silicon Valley which is the holy land of IT. This influencer-related company is based in the USA.